In my current streak of not finding anything that I haven’t seen a million times on cable, I have taken to watching You Tube on the smart TV feature on the television. I can’t believe what I found tonight. 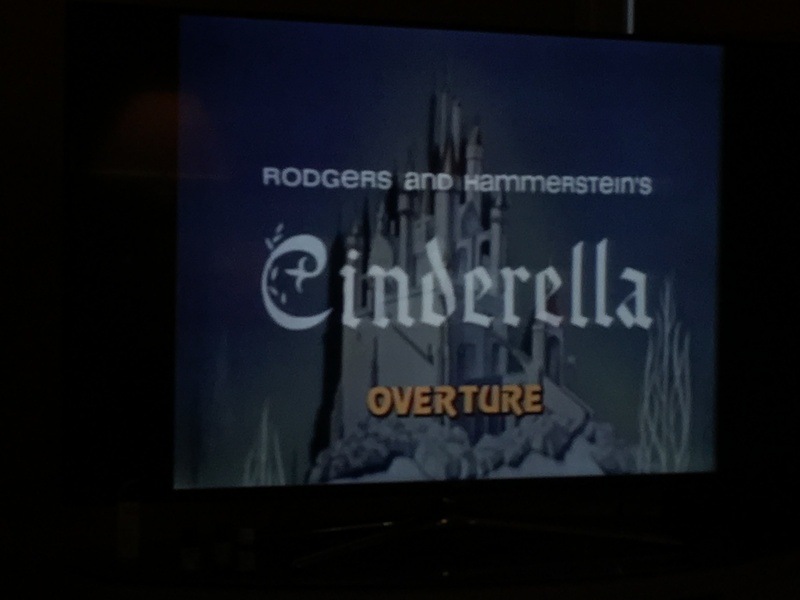 I am transformed back to my childhood home, with my parents, as I was glued to Rodgers and Hammerstein’s Cinderella. What’s “impossible”, as Celeste Holm is singing as I type this, is I am singing along with it! Walter Pidgeon and Ginger Rodgers star as the King and Queen. Celeste Holm is the fairy Godmother. Stuart Damon is the Prince and Lesley Ann Warren is Cinderella. Oh my gosh: it is as if I just saw it and it is fifty-two years old.